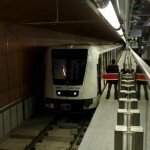 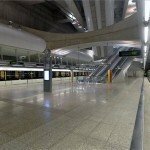 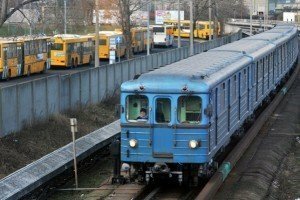 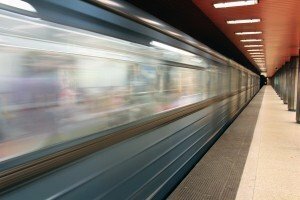 Budapest (MTI) – The government has shared the European Union anti-fraud office’s (OLAF) report on the construction of Budapest’s fourth metro with the Budapest metropolitan council with a view to receiving feedback from Budapest leaders concerning alleged fraudulent activities described in the document. 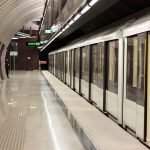 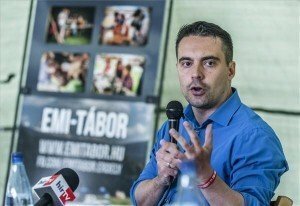 Referring to findings of the OLAF investigation, government state secretary Nándor Csepreghy told a press conference on Thursday that Budapest’s pre-2010 leadership had “looted, embezzled or used illegally” a total 166 billion forints (EUR 53m) from the budget for the metro four project and asked Mayor István Tarlós to comment on the report before the end of February. 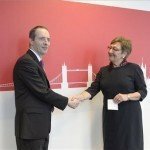 He said the city’s feedback was necessary for the government to start negotiations with the European Commission. 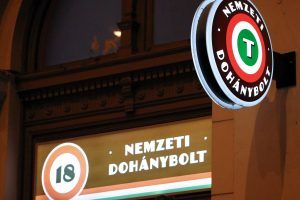 Csepreghy voiced hope that the government and the metropolitan council together could “mitigate the damage caused by Budapest’s pre-2010 management”. 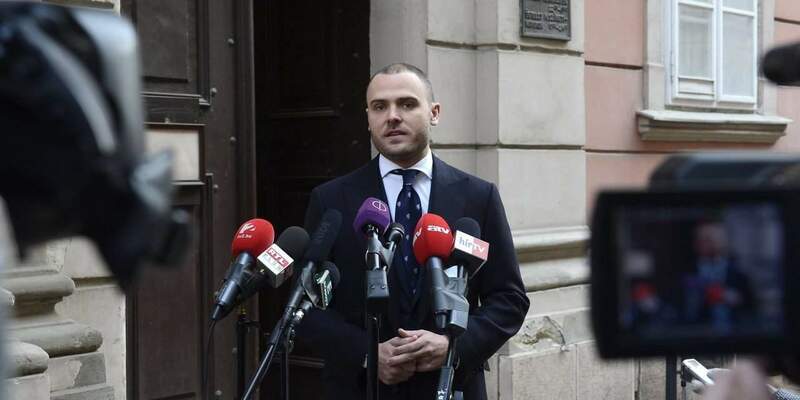 Csepreghy also said the government had asked the European Commission to lift the relevant restrictions and consent to making the OLAF report public. 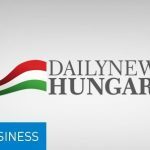 The government expects a “clear, written” answer from OLAF and the commission, he said, adding that with the European consent granted, the government would publish the document on its website “within a day”.